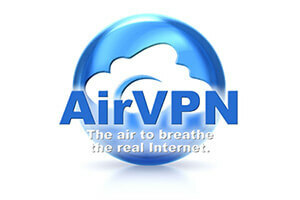 VPNJACK or AirVPN? This is a question that troubles many people looking to sign up for a VPN service. They are both excellent companies, which makes it a tough choice, so the best thing to do is to compare them both carefully and see which of them does better in some of the most important areas.